Make your 1982-2002 F body Camaro and Firebird handle with our new line of coil overs from Viking Performance, Inc. 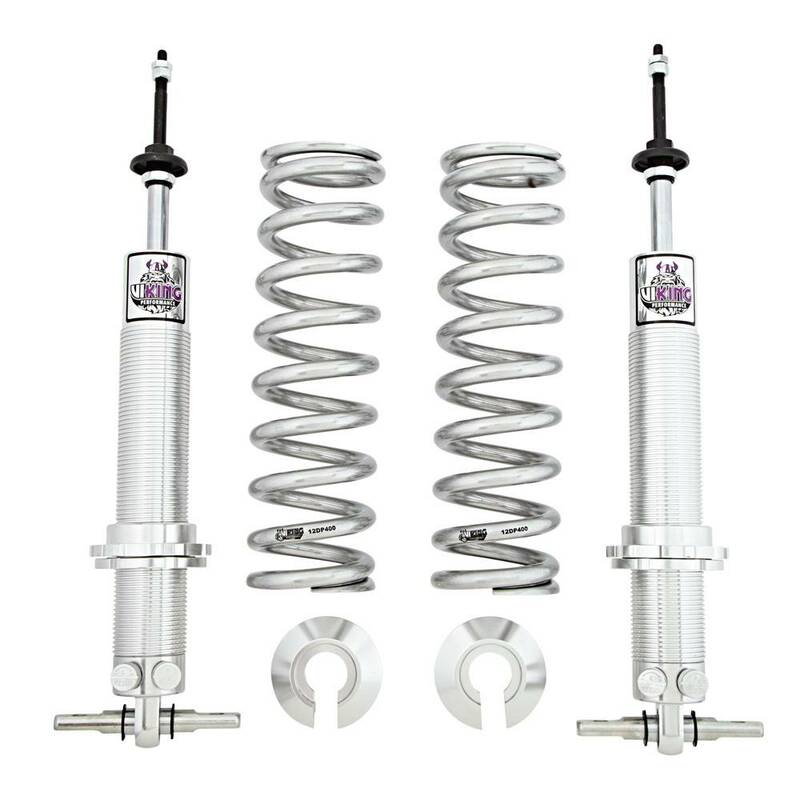 These coil overs are available for both front and rear applications. As well as in both warrior and crusader lines. These double adjustable coil overs are a breeze to adjust on the fly. So you can go from street performance to track performance in just a few click. We have a full line of coil overs and conversions for modern and classic muscle cars.Check them out today!